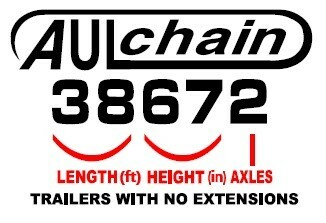 We have over 500 new and used Belt Trailers for purchase or rent. 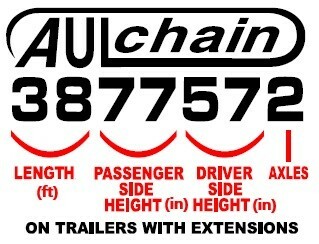 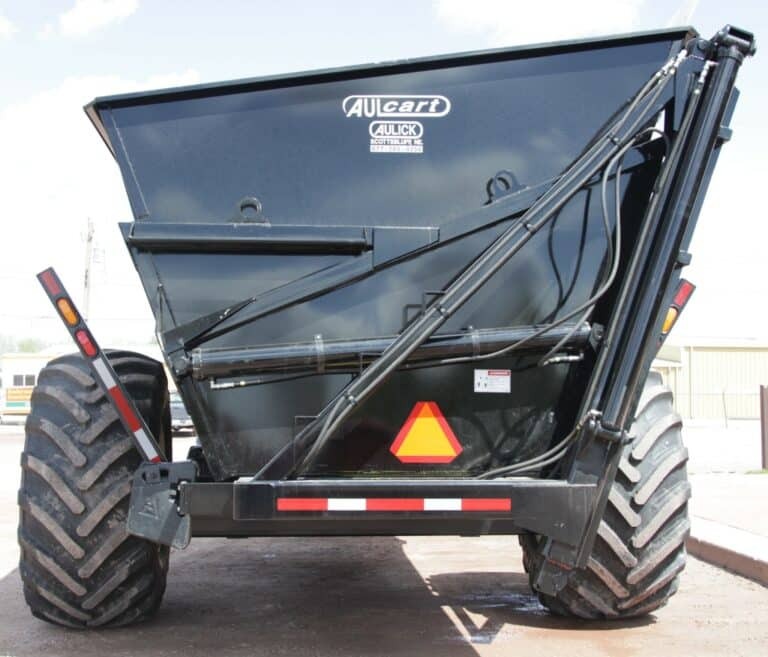 Take a look at a few of the Aultimates, Auluminators, Aultralites, Chain Floors, and Dump Carts available. 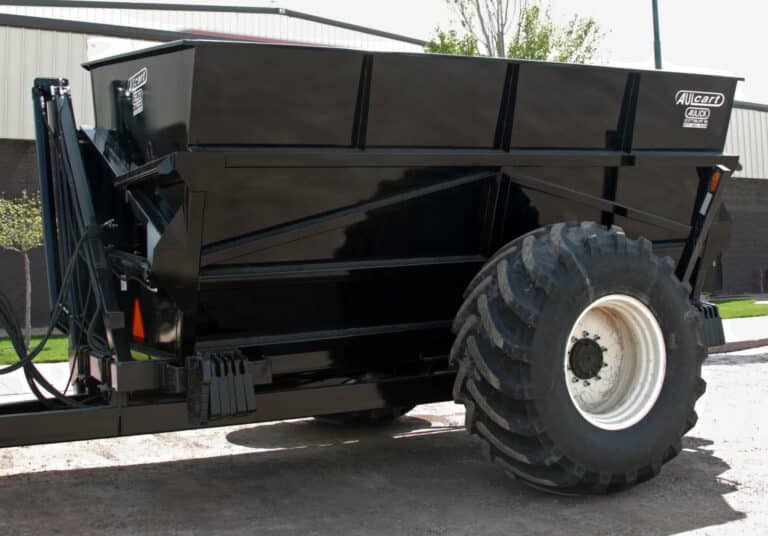 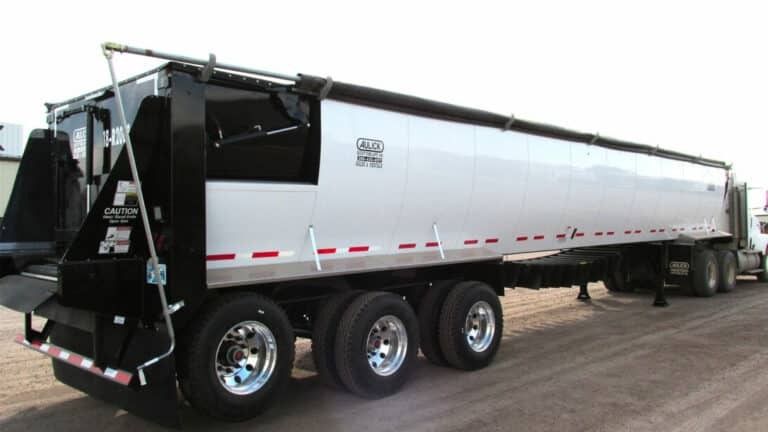 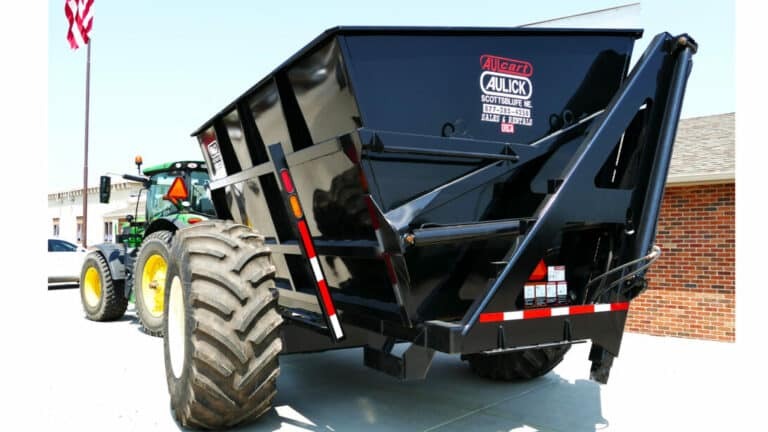 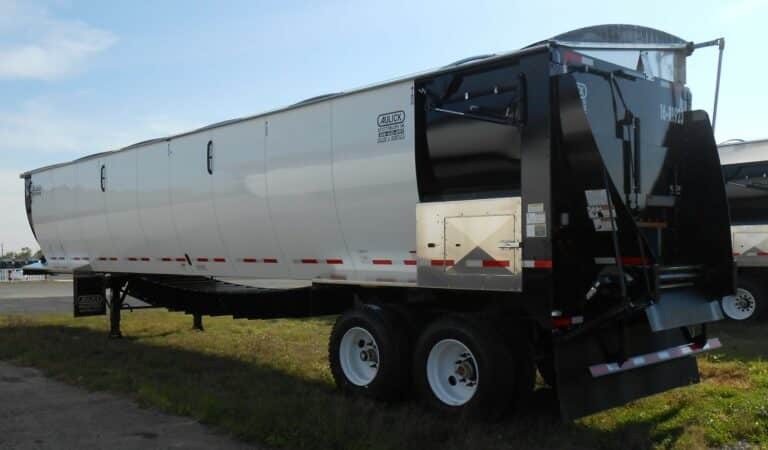 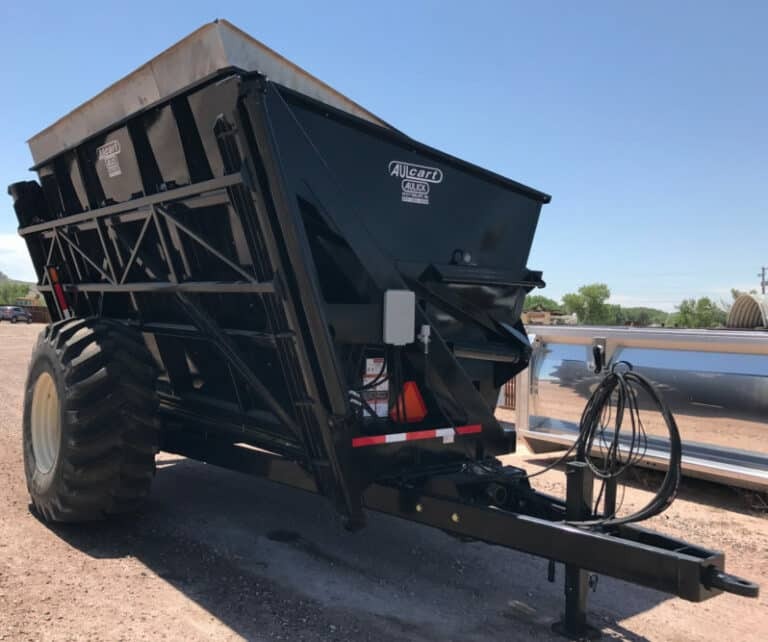 Aulick Industries has an Ag Trailer Purchase or Rental Program to accommodate all your unique needs! 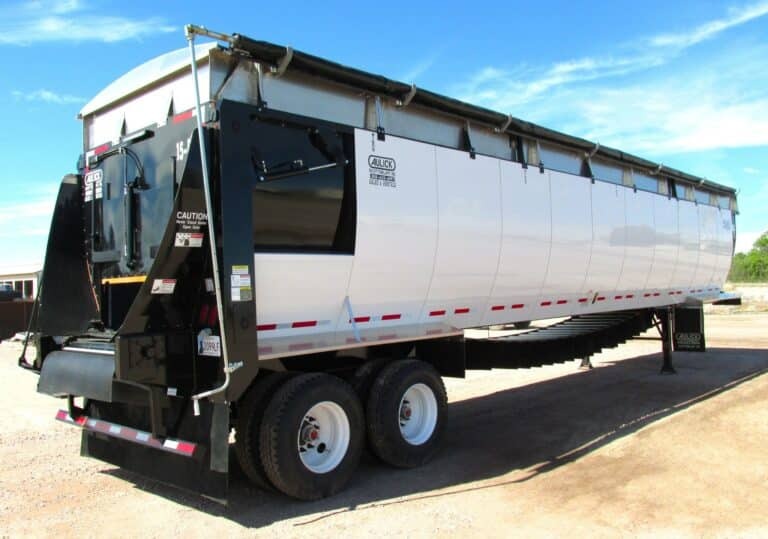 They require very little maintenance and they are very safe to operate. 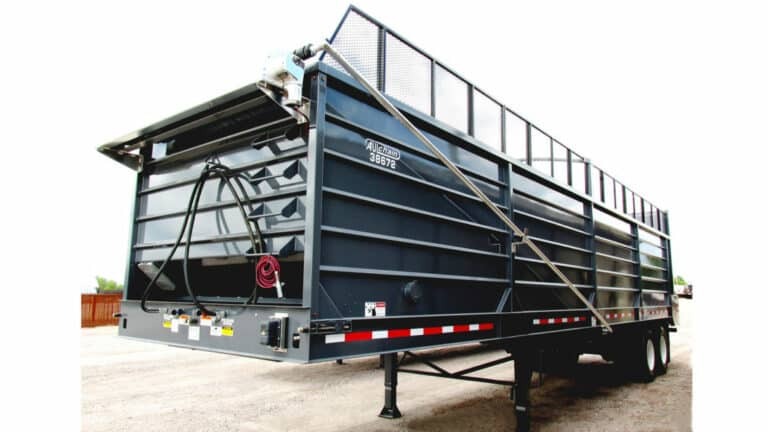 There are many options available to customize a trailer to best suit any of your unique needs. 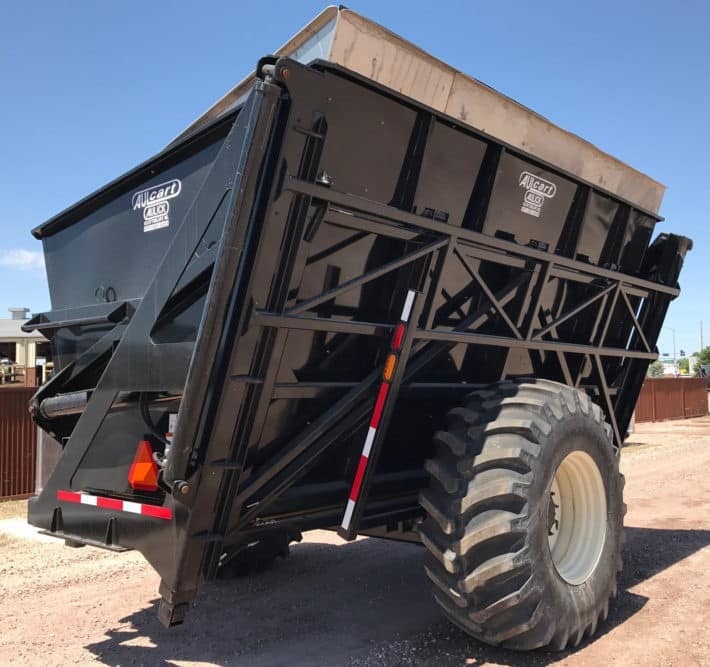 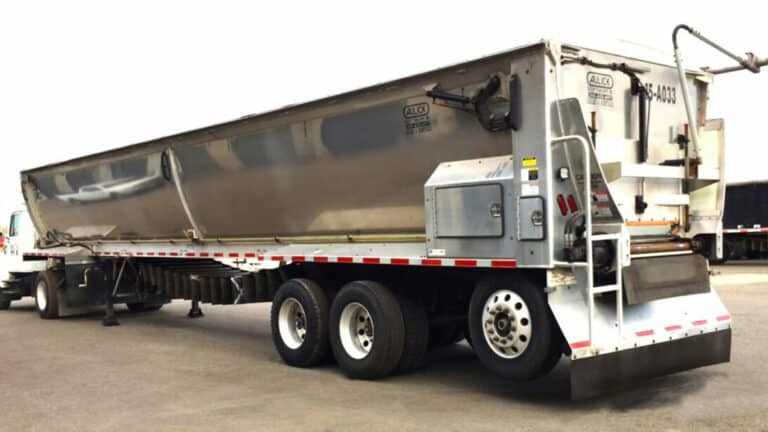 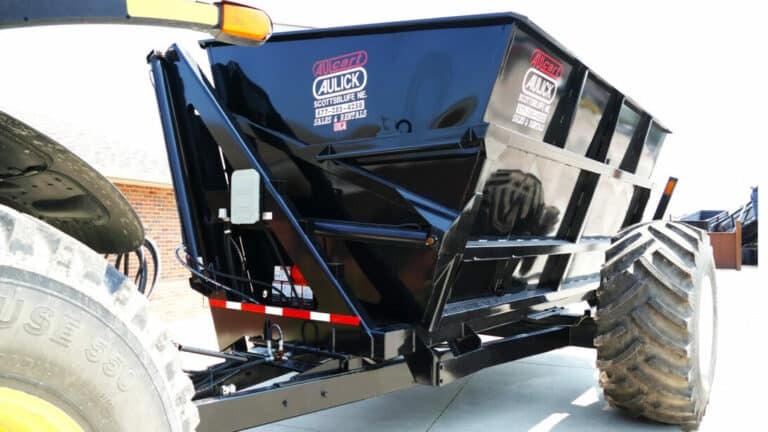 These durable belt trailers are built with proven quality workmanship and pride in the U.S.A. We have Locations across the country and delivery is available for your convenience.